“DVI” is supposed to be an acronym for DeVice-Independent, meaning that the file may be processed for printing or viewing on most kinds of typographic output device or display. A DVI file (that is, a file with the type or extension dvi) is the main output file of “original” TeX (later TeX-like systems, such as pdfTeX may use other formats). A DVI file contains all the information that is needed for printing or previewing, except for the actual bitmaps or outlines of fonts, and any material to be introduced by means of \special commands. Characters in the DVI file (representing glyphs for printing or display) appear in an encoding determined in the document. 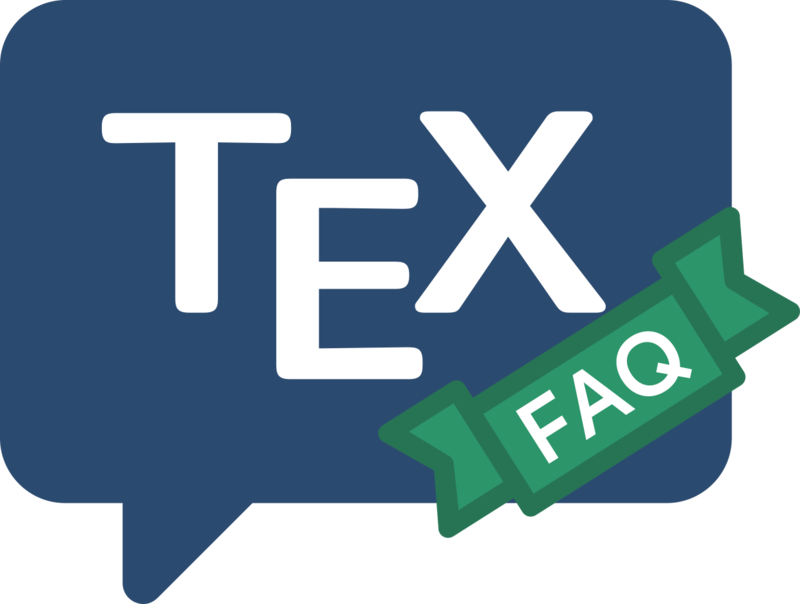 Any TeX input file should produce the same DVI file regardless of which implementation of TeX is used to produce it. An DVI file may be processed by a DVI driver to produce further output designed specifically for a particular printer, or for output in another format (for distribution), or it may be used by a previewer for display on a computer screen. Note that XeTeX (released some time after pdfTeX) uses an “extended DVI format” (XDV) to send its output to a close-coupled DVI driver, xdvipdfmx. The canonical reference for the structure of a DVI file is the source of Knuth’s program dvitype (whose original purpose, as its name implies, was to view the content of a DVI file). A partially complete “standard” for the way they should be processed may offer further enlightenment.